Raise productivity, reduce costs, stay secure. Engineered to make you more productive. 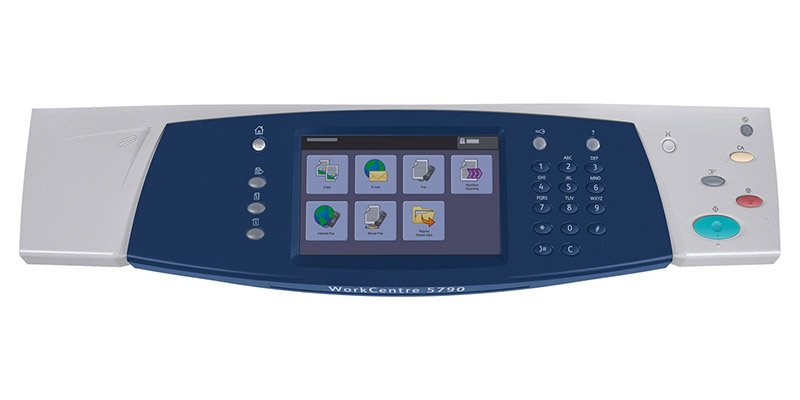 The WorkCentre 5755 multifunction printer provides the right tools for the work you do every day, plus advanced capabilities that help you work smarter, cost-effectively and more securely. With fast copying and printing at up to 55 ppm, there’s more than enough speed to meet the needs of any busy department or workgroup. 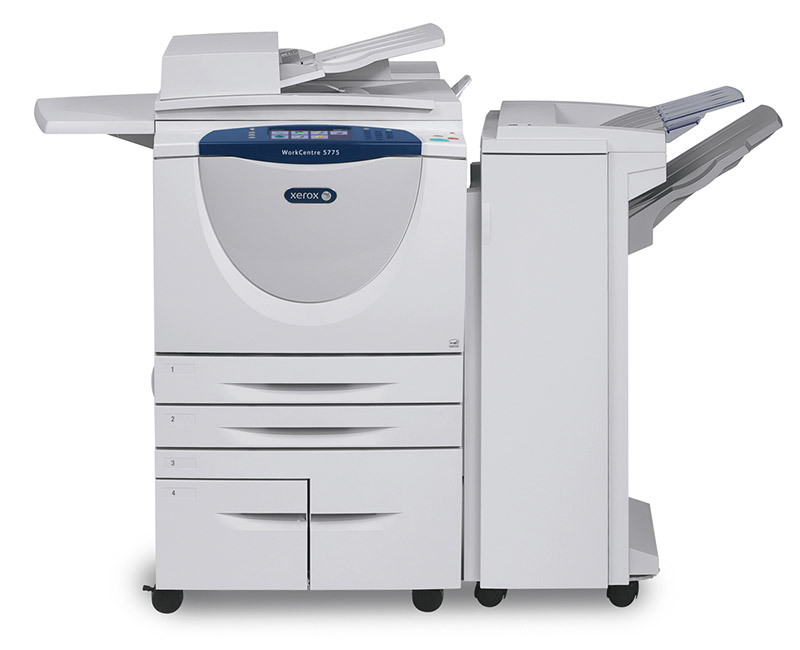 Factory Produced New Model—Xerox classification for equipment that is disassembled, then sent for manufacture as a significantly updated, new generation, per predetermined standards. 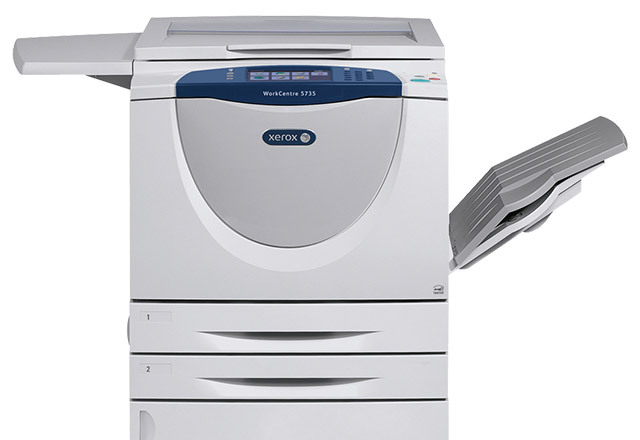 These units may contain new and reconditioned components that meet Xerox new-product specifications. 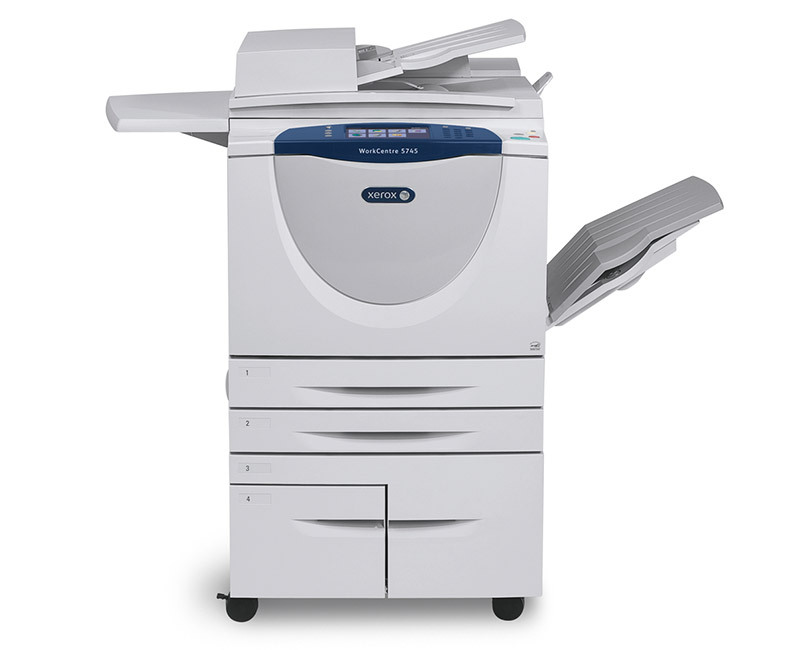 All Newly Manufactured and Factory Produced New Model equipment is backed by the Xerox Total Satisfaction Guarantee.